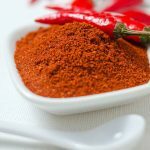 How Does Cayenne Pepper Help In Hair Growth? Growing your hair is not an easy task. Keeping it healthy throughout the process is even harder. Being surrounded by damage causing factors, having issues like hair fall, dandruff, breakage, splitting, and deteriorating scalp health has become commonplace. This has created a high demand in the market for products that claim to fix the said problems. It is a herculean task to find something that works as companies use cheap chemicals to create products to solely make a profit. I’m not saying that there aren’t any good products out there, I’m saying they’re not cheap if they’re good. That is unless you are using natural ingredients. I have emphasized on this enough in my previous articles too—that nothing works like home remedies for anything related to skin and hair. Agree? Then, why not find out what we have for you today? Cayenne pepper is one such ingredient that helps maintain hair health, making the hair growth process a cake-walk. But before we get into how you could include it in your hair care regime, let’s first look at why it works. Chop the pepper into tiny pieces and to it add the olive oil. Pour the mixture into a jar and store it in a cool, dark place for 10-15 days. 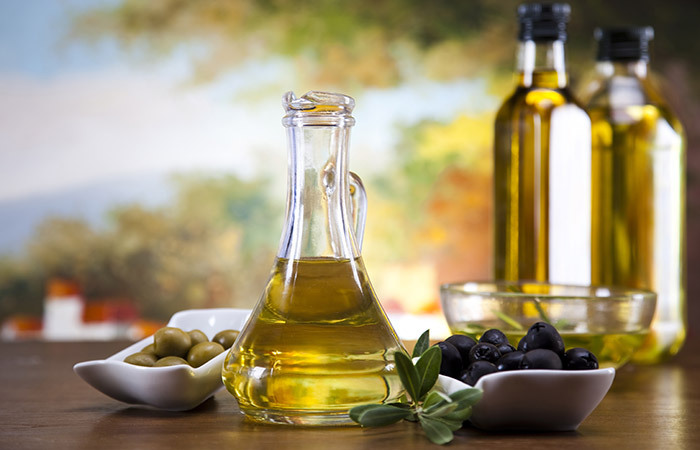 Ensure that the oil is stored away from sunlight. Strain the oil and discard the peppers. Take 2-3 tablespoons of the cayenne infused oil. Section your hair and apply this oil to your scalp and to the length of your hair until all of it is covered. Leave the oil in for an hour and then shampoo and condition. You can repeat this up to thrice a week. The heat from the pepper improves the circulation of blood while the olive oil conditions your hair. Combine the two ingredients and store them in a jar, away from sunlight for 2 weeks. 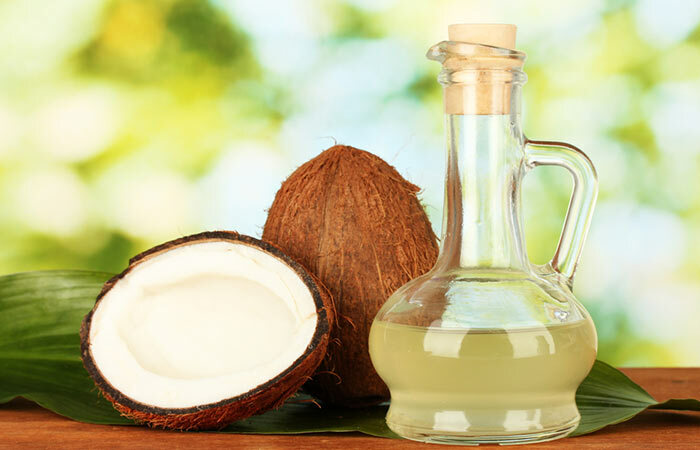 Take 1 tablespoon of the oil mixture and apply it to your scalp while gently massaging it in with your fingertips. Let the oil sit for 30 minutes and proceed to shampoo and condition your hair. Repeat this 3-4 for times a week. 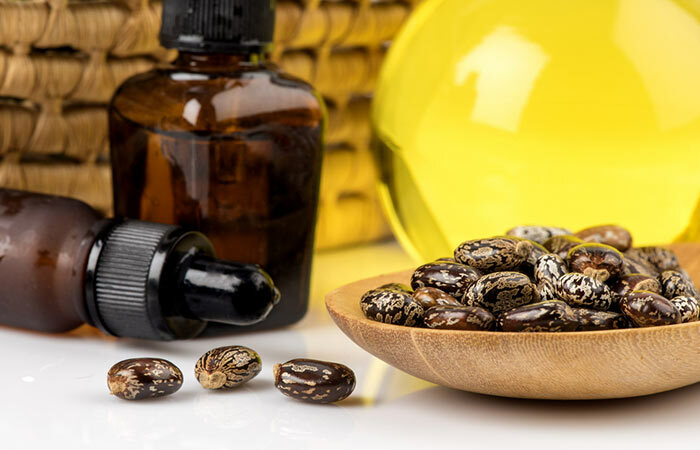 Castor oil is a well-known hair growth stimulant. In combination with cayenne pepper, it makes the perfect potion to boost hair growth. Combine the two ingredients in a bowl. Using your fingertips, rub the mixture into your scalp. Gently massage as you do so. 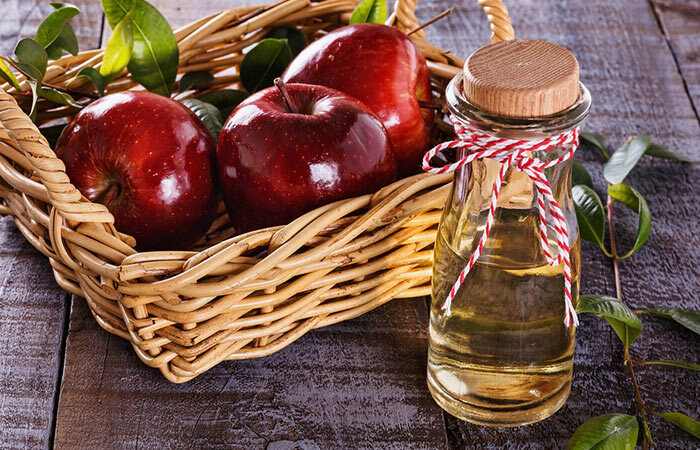 Apple cider vinegar helps regulate the pH of your scalp while keeping it clean and healthy. 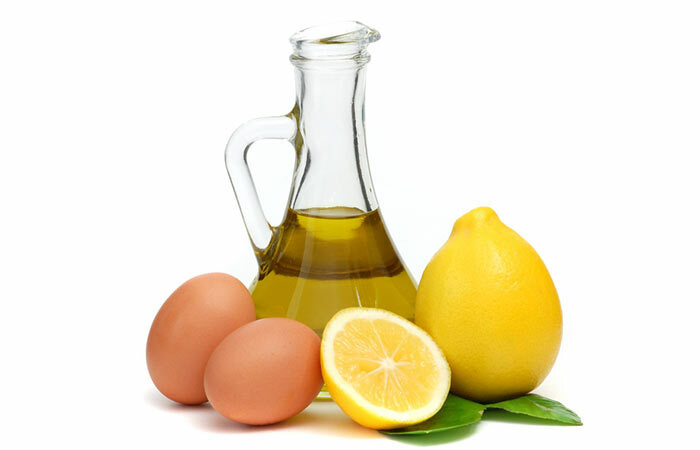 This mixture will stimulate hair growth while making your hair shiny. Mix the coconut oil and cayenne pepper in a jar and store it in a cool, dark place for 2 weeks. After 2 weeks, add the olive oil to the mixture. Take about 2 tablespoons (or more depending on the length of your hair) of the oil infusion and apply it to your scalp and hair. Leave it in for 30 minutes and then wash with shampoo. Coconut oil’s penetrative properties combined with olive oils conditioning ones help maintain hair health while the cayenne pepper boosts fresh hair growth. Chop up the peppers and put them in a jar. Pour the vodka into this jar, seal shut, and store it in a cool, dark place. 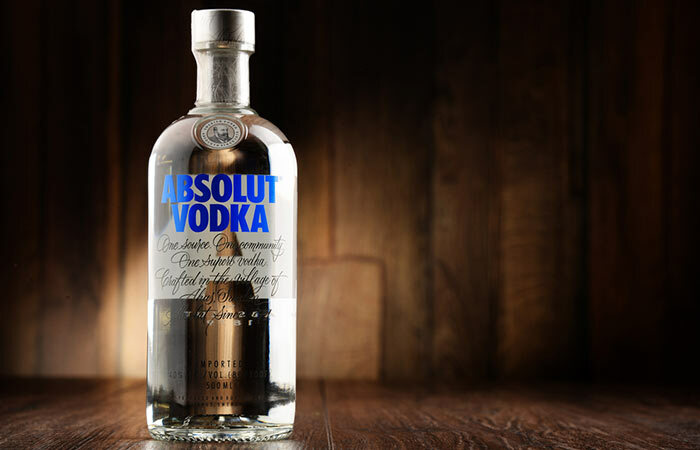 After two weeks, mix 2 parts water to 1 part of the pepper-infused vodka. Apply mixture to your scalp after every shampoo. If you have oily hair, this mixture helps balance out scalp pH, unclog pores, and boost follicle health. Mix the ingredients in a jar. Seal the jar and store it in a dark place for 10 days. Once the mixture is ready, apply it to your scalp 20 minutes before you shampoo. 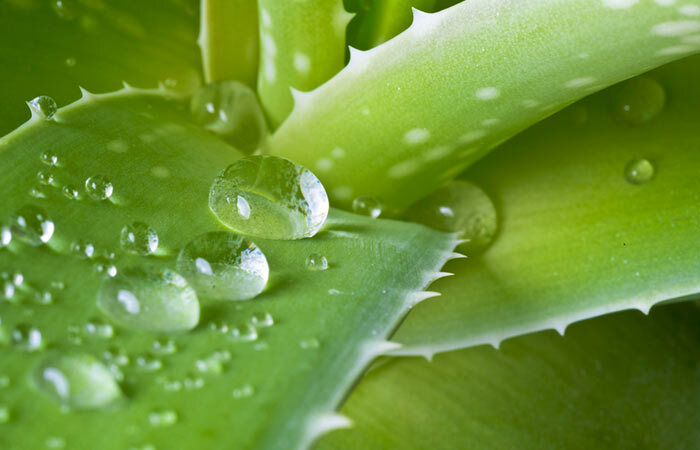 Aloe vera has excellent antimicrobial properties which help improve scalp health. It also conditions your hair and tackles oiliness. This helps reduce hair fall and boost hair growth. Start applying the mixture to freshly washed hair. Wrap a warm towel around your hair. Leave it in for 40 minutes and then rinse out with water. 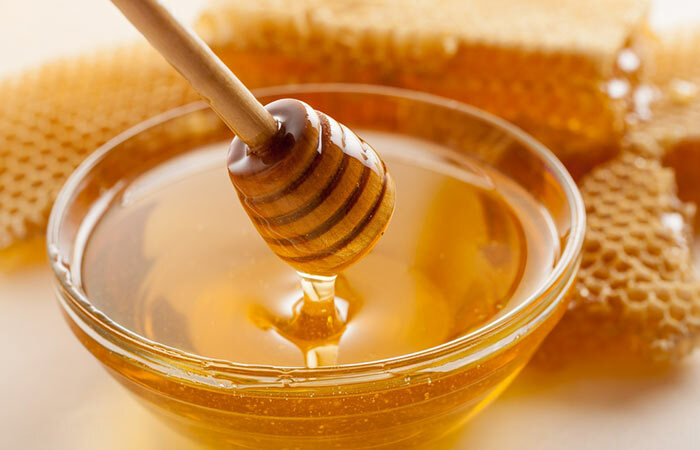 Honey is an excellent humectant. It helps retain moisture and also strengthens the hair follicles. This helps battle hair loss and keeps your hair healthy. However, since honey is also a natural bleach, do not use this method if you’re not okay with lightening your hair. Combine the ingredients in a bowl and set it in a warm place for 20 minutes. Apply the mixture to your hair and scalp. Leave it in for 30 minutes and then wash off with shampoo and cool water. Repeat this twice a week for a month. This mask helps control oiliness and thereby curbs hair loss that’s being caused due to blocked pores. Do not add the brandy to this mask if you have a dry scalp. 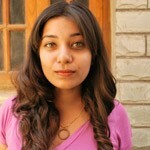 The use of cayenne pepper can alter the color of dyed hair. Always conduct a patch test before you use these masks as cayenne pepper can sometimes cause allergies and burns. The tingling/burning sensation from the pepper may last up to 12 hours after use. 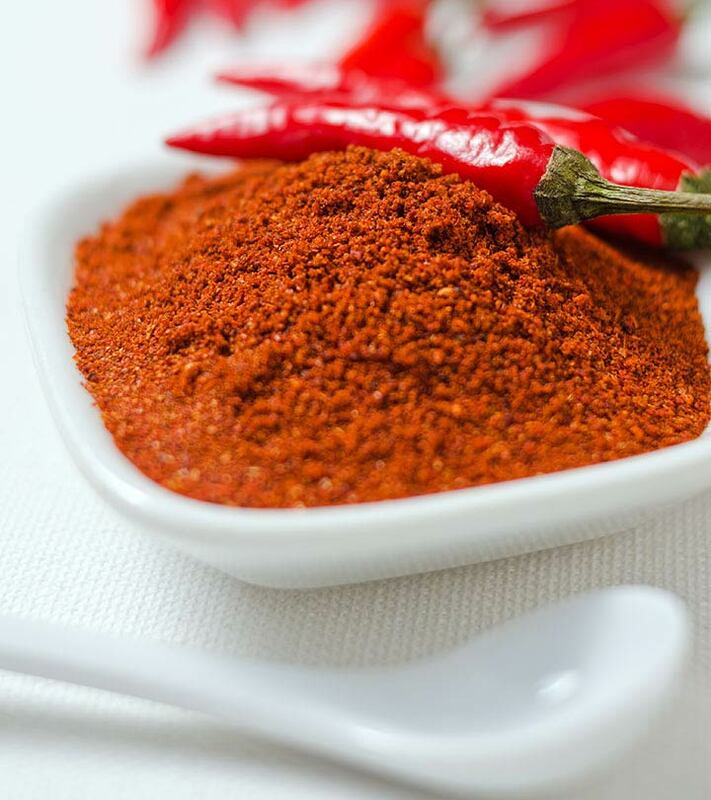 Avoid using cayenne pepper if you have a dry scalp as it may cause irritation and aggravation. Hair growth is never easy but using the right ingredients can always speed up the process. Have you ever used cayenne pepper for your hair? Try it out and tell us about your experience in the comments section below.